W.F. Taylor, LLC, an industry leader in the adhesives and coatings markets, and Chattanooga-based Spray-Lock, Inc., a leading manufacturer of spray-based adhesives, announced today that the companies have entered into a strategic marketing alliance through which they will better serve their customers with innovative and environmentally friendly adhesives for light construction and floor covering installations. 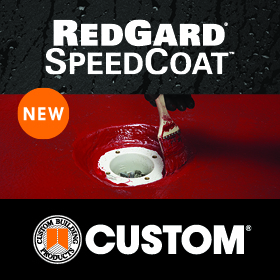 Under the terms of the agreement, Taylor and Spray-Lock will create an alliance through which each company will market the other’s adhesives as a complement to their conventional product lines. 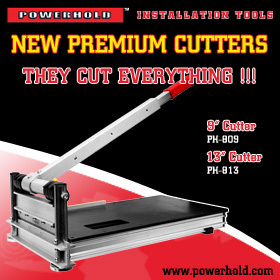 As a result, both companies will have the ability to present information on a broader, more diverse selection of trowel and spray applied adhesives to their customers. 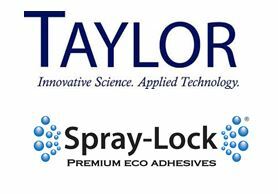 For the past several decades, Taylor and Spray-Lock have led their respective segments of the adhesives industry in the development of advanced, high-performance products using safe, earth-friendly technologies. Officials with both companies said the strategic marketing alliance does not represent a merger of the two companies. 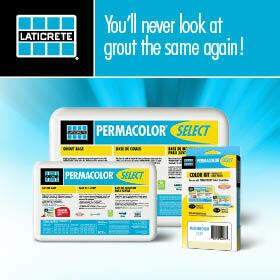 Rather, both companies do expect the marketing alliance to create synergy between the two companies as they work on developing the next generation of adhesive products, ensuring both companies will continue to lead the industry in driving product innovations that address the rapidly evolving needs of the construction and floor covering industries.